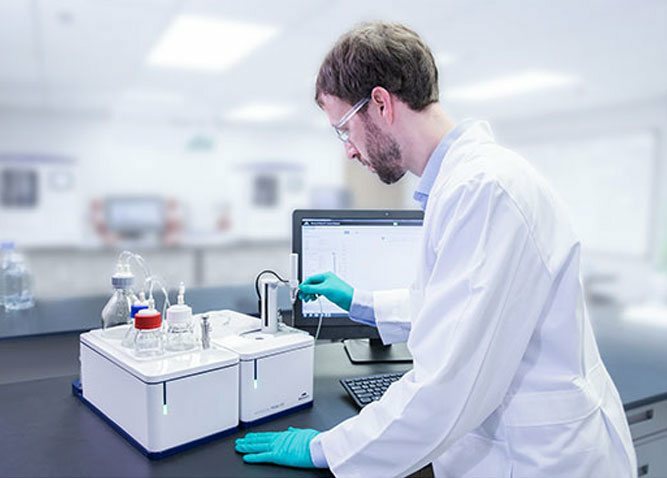 MicroCal PEAQ ITC offers the highest sensitivity for label free measurements of binding affinity and thermodynamics with low sample consumption for the study of biomolecular interactions. 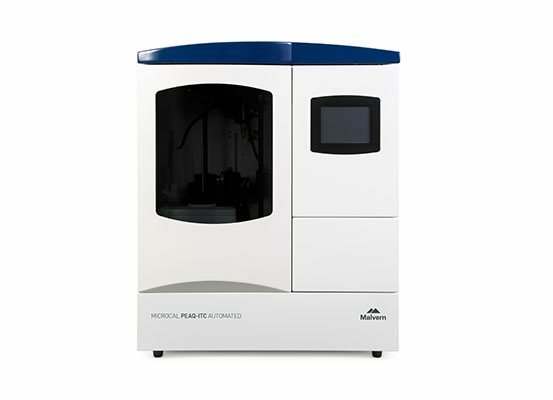 MicroCal PEAQ ITC Automated offers the highest sensitivity with automation for high throughput, label free measurements of binding affinity and thermodynamics for the study of biomolecular interactions. UWS, Advanced Materials Characterisation Facility (AMCF) have installed their new bench-top Phenom XL Scanning Electron Microscope (SEM). The Phenom desktop SEM will serve to assist researchers, students and industry with fast, high resolution material analysis and characterisation. The UWS through collaboration with Phenom-World BV, and ATA Scientific has been able to secure a 2 year placement of the bench-top Scanning Electron Microscope (Phenom SEM) for the shared Centralised Research Facilities to support both research and teaching. The SEM will spend time at Parramatta, Hawkesbury, Campbelltown and Kingswood campuses. UNSW, School of Chemical Engineering has installed their new KSV NIMA Langmuir-Blodgett Trough that can be used to create and characterise single molecule thick films and offers precision control over the lateral packing density of molecules. LaTrobe University, School of Molecular Sciences, have installed their new NTA system to investigate extracellular vesicles (exosomes, microvesicles) which enables particle by particle analysis for size and concentration with live video capture of particles moving in solution.